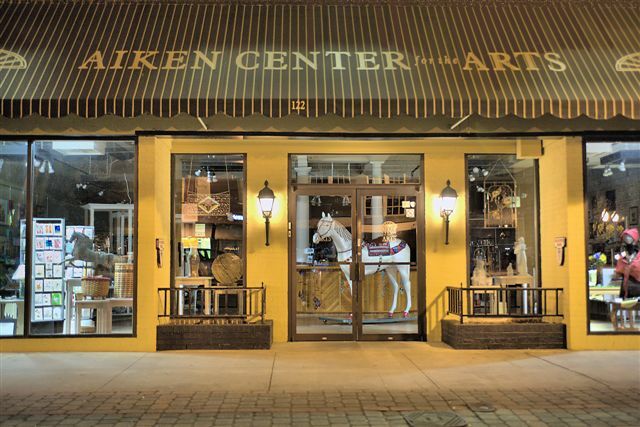 Experience the Magic of Aiken! 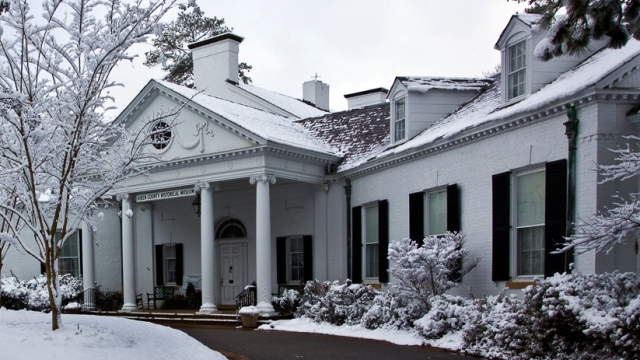 This your chance to win a getaway to Aiken, SC to enjoy decadent dining, exciting events and small town charm! See Details for specific dates and times. 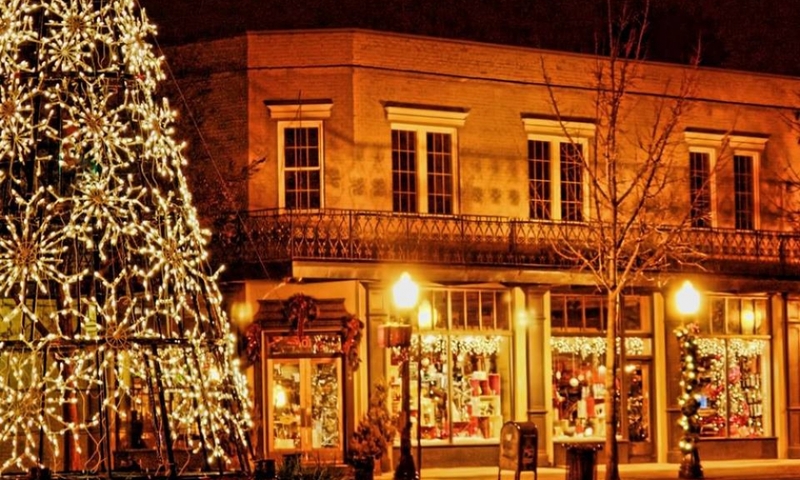 Pull out those Christmas pajamas, a soft blanket and a pillow and join us for a showing of The Polar Express! 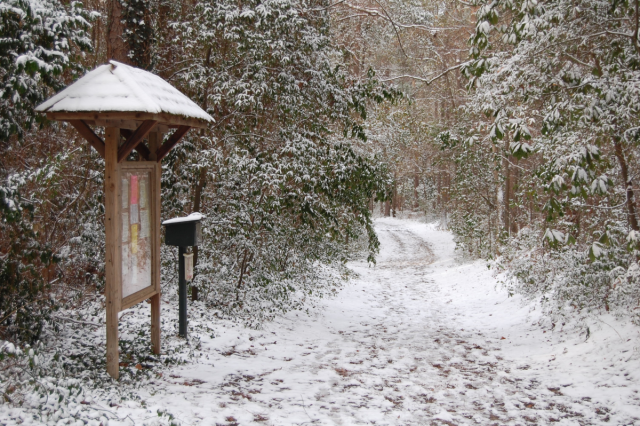 The Bloodies and Bagels event will be held on the lawn of the Aiken County Historical Museum. 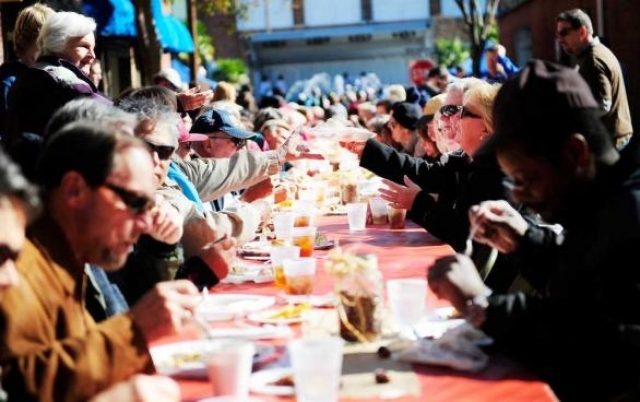 This Thanksgiving Dinner is open to the entire community, located in the Alley in beautiful Downtown Aiken. 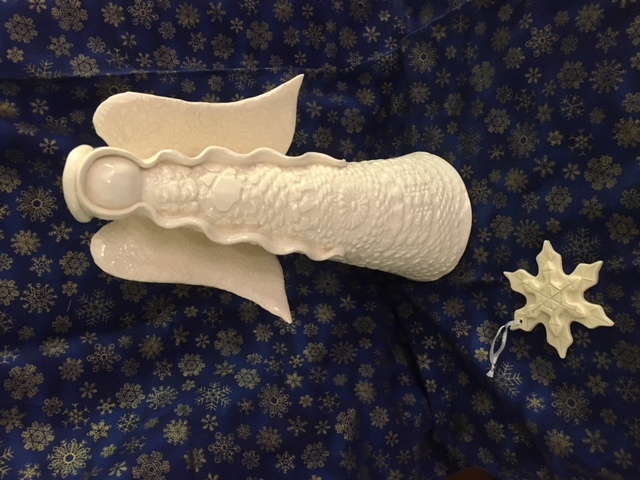 Join us for a multi-age holiday clay workshop where students will make a Christmas angel and snowflake ornament. 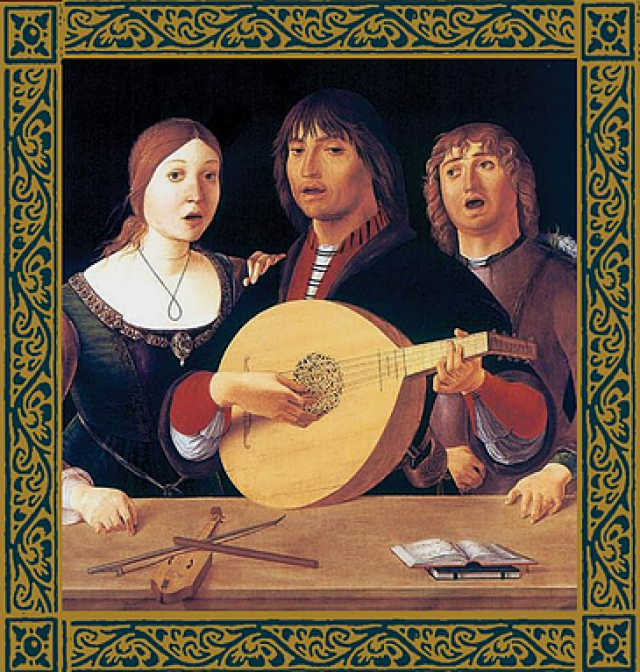 ACS 6th Annual Madrigal Dinner "A Renaissance Yuletide Feast"
Aiken Choral Society Invites you to renaissance yuletide madrigal feast with entertainment and merriment at the Reserve Club in Woodiside Plantation. 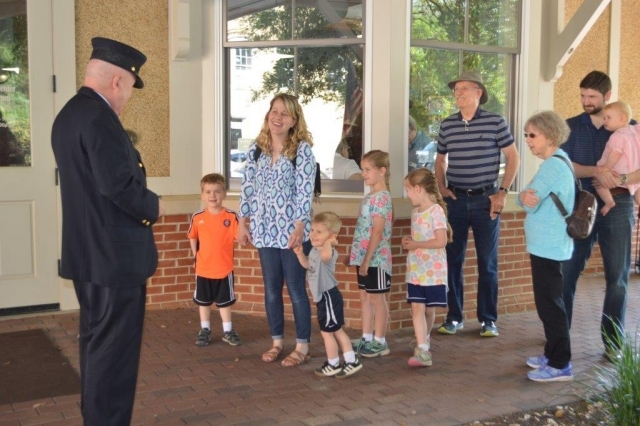 Entertainment featured including Aiken Community Theatre Youth Wing, Carl Purdy’s instrumentalists, David Brown. 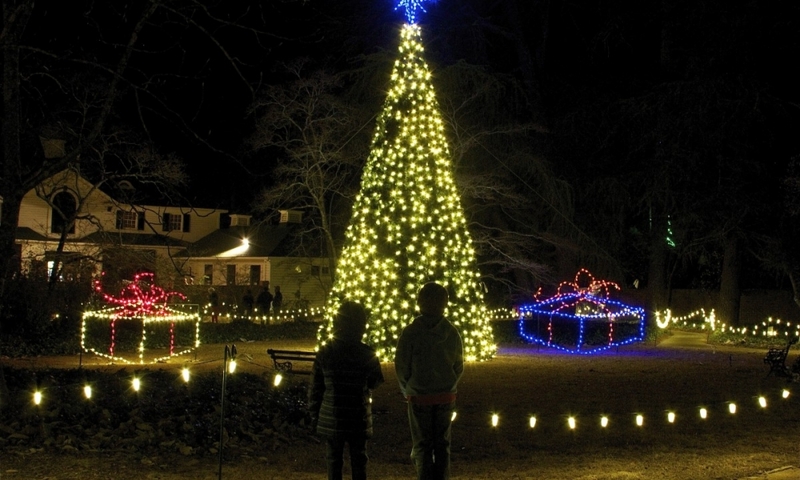 Join us for the second annual Festival of Trees at the Aiken Visitors Center and Train Museum December 1st - December 29th! 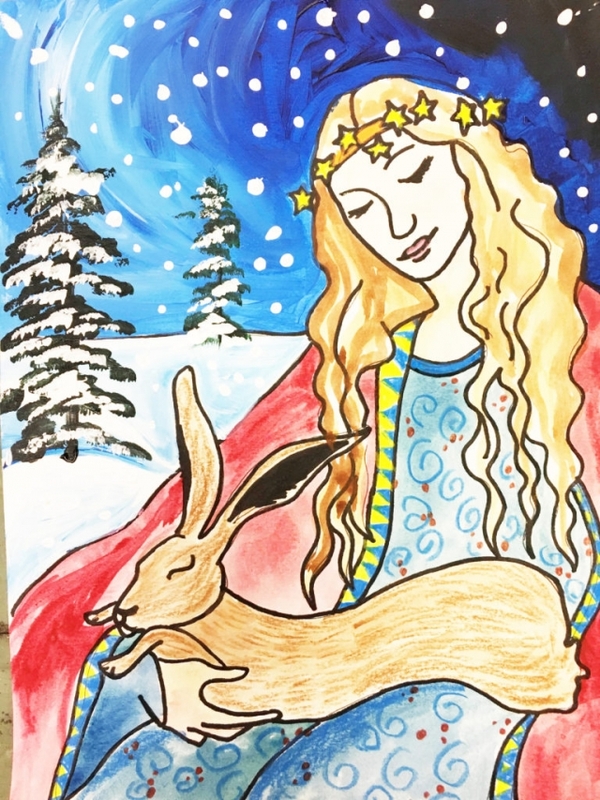 your own Christmas Cards when ordered through a local print shop. 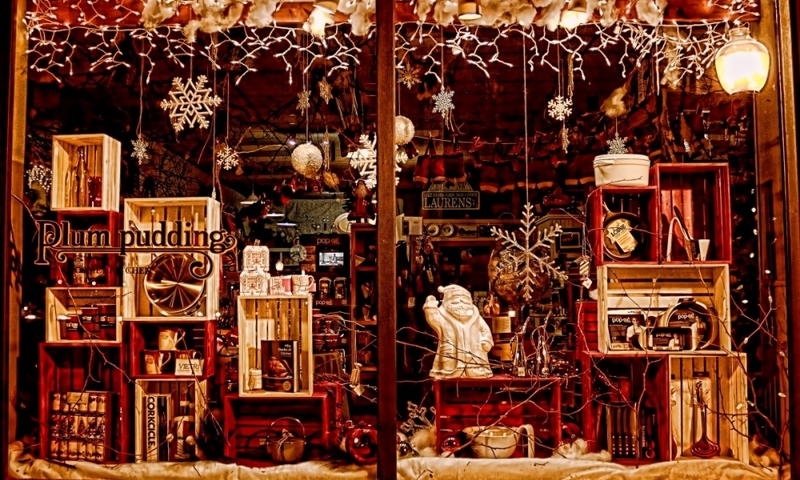 Do some Christmas shopping at the Aiken County Farmers Market! 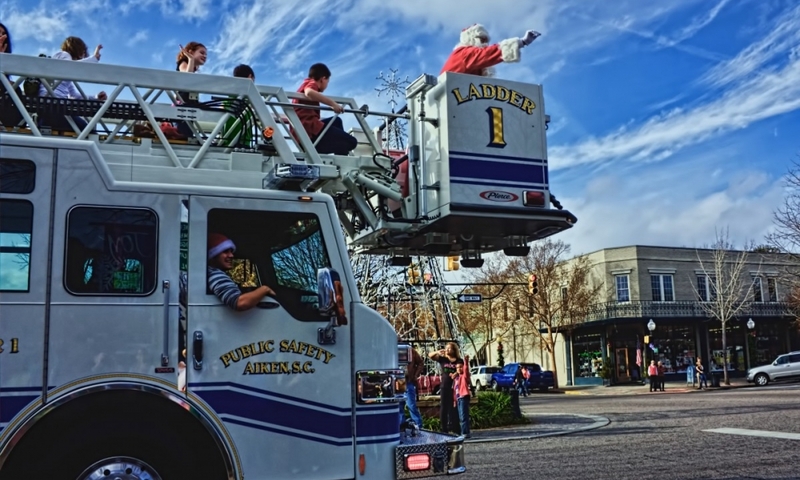 Join us for the annual Aiken Jaycees Christmas parade in Downtown Aiken! 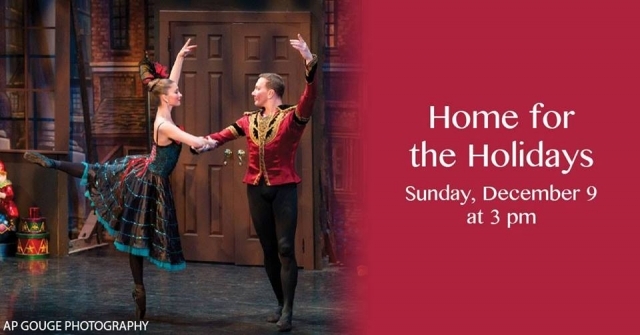 The Aiken Symphony Orchestra delights in making this concert an annual tradition for the Aiken community. 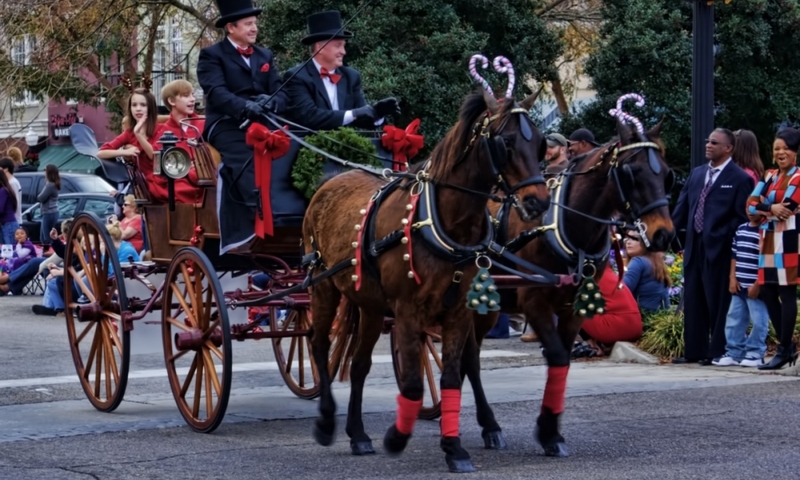 The afternoon will be filled with all your favorite holiday melodies as well as the added bonus of including two of Aiken’s beloved groups, the Aiken Choral Society and the Aiken Civic Ballet. 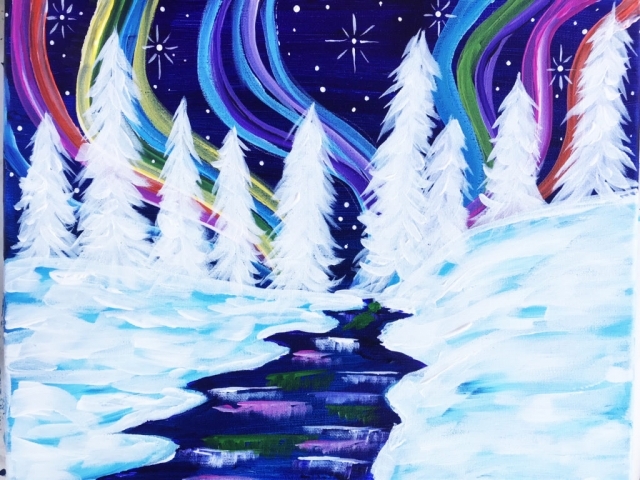 For ages K-5th grade, come watch Mickey’s Twice upon a Christmas movie on our big screen and create an art related masterpiece while parents enjoy a leisurely evening downtown. 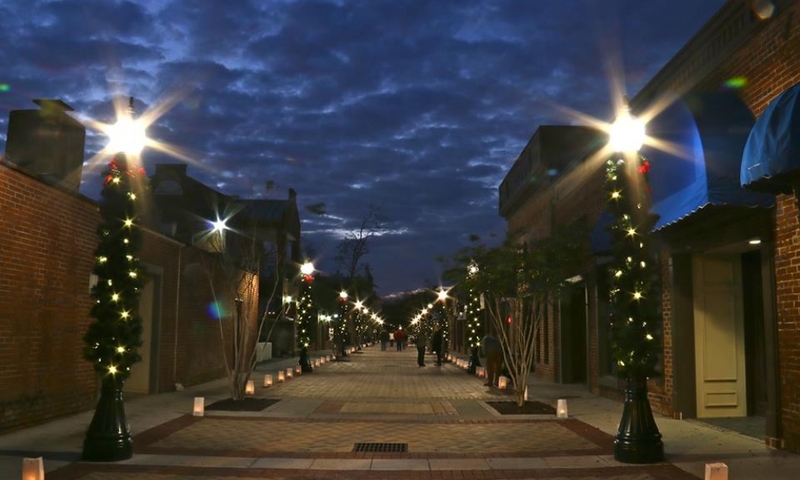 It's about to get ugly in Downtown Aiken! 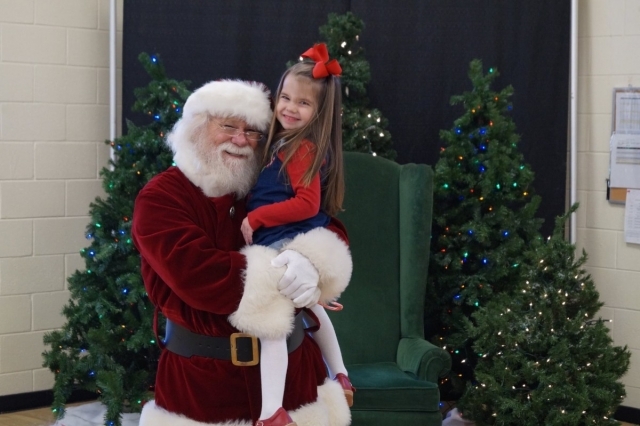 Santa is making a special stop at the Weeks Center for breakfast with the children. He is excited to listen to their holiday wishes! 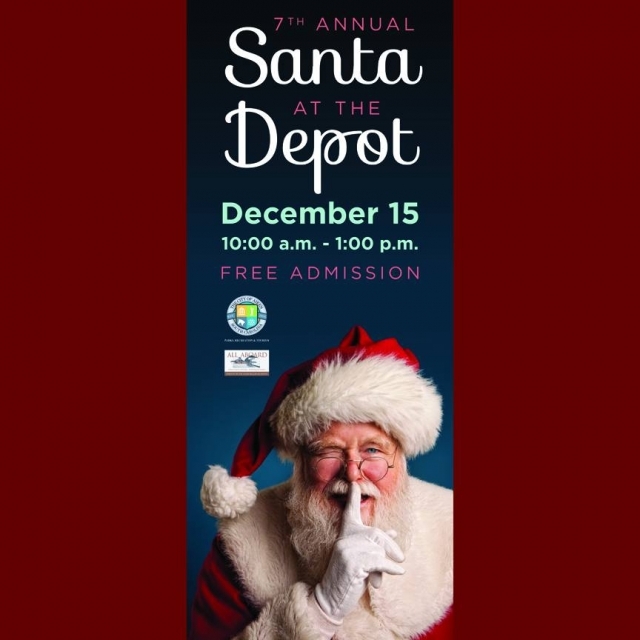 Join us as we celebrate Christmas at the Depot with Santa! 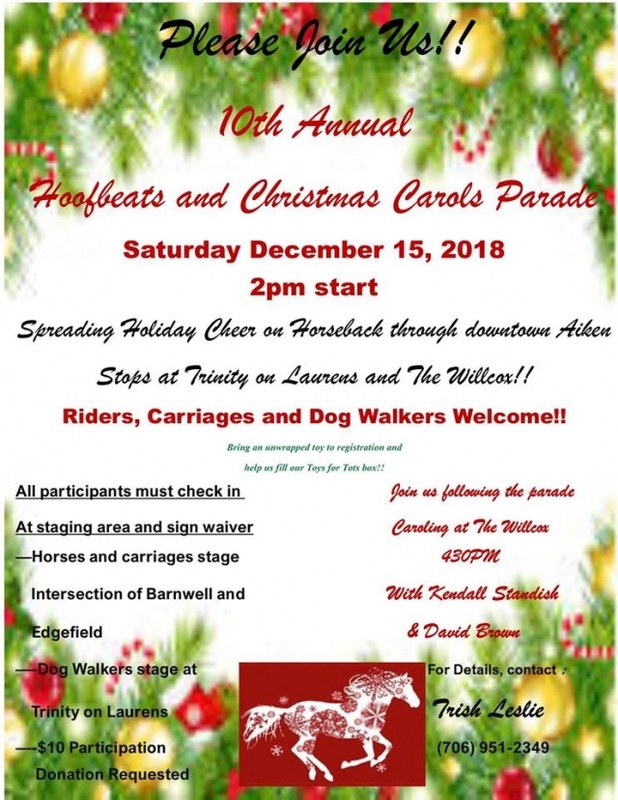 The Hatchaway Hounds Mock Hunt Invites you to get in the Holiday Spirit with the Ninth Annual Hoofbeats and Christmas Carols! 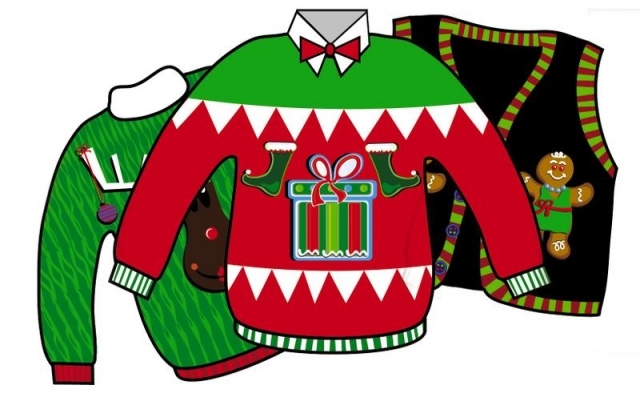 Santa may have gone but those little snowflakes of yours can continue to have an awesome Winter Break! 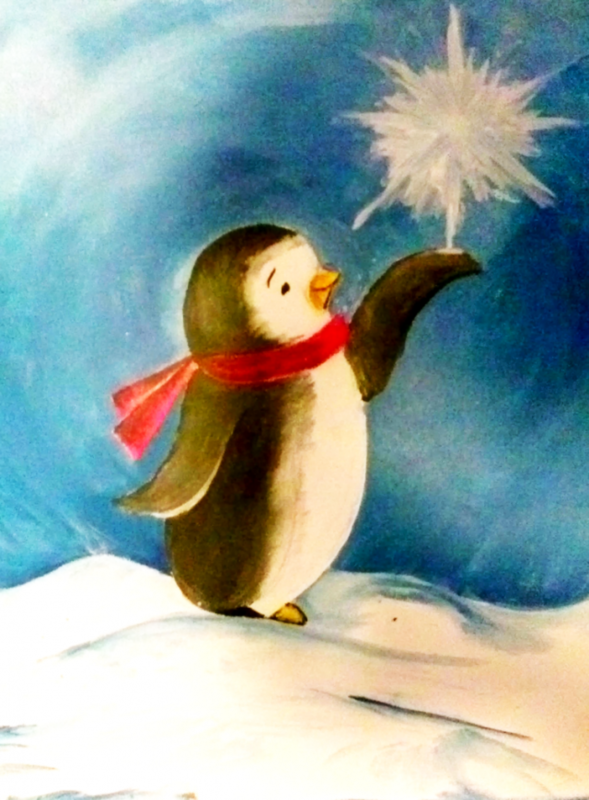 Santa may have gone but Winter Break fun is just beginning! 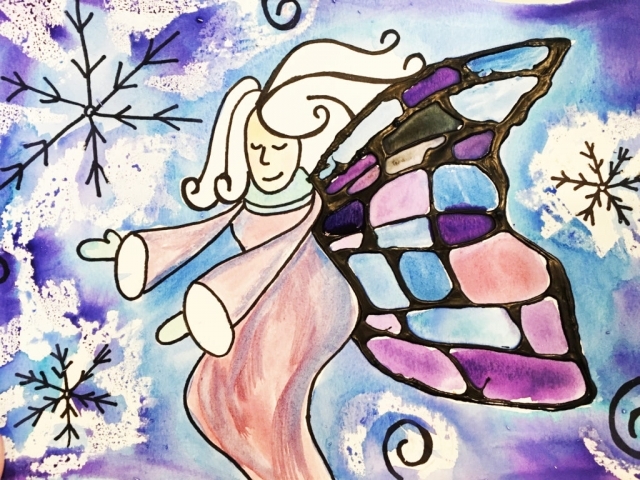 Come enjoy the magical season of Winter!